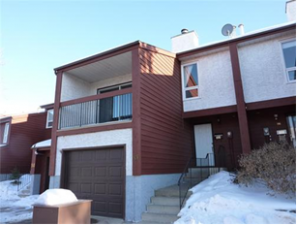 Lorelei Close is a townhouse development located in a private cul-de-sac in North Edmonton. 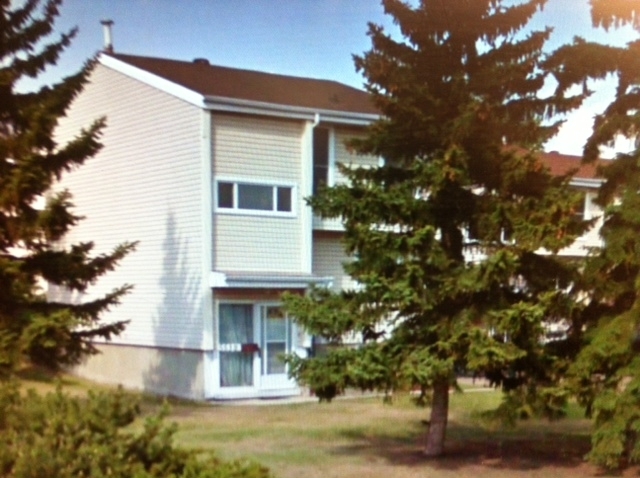 Townhouses are 2 storey with an attached garage, balcony and wooden deck. 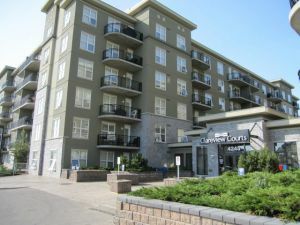 The condominium has a Social Centre and parks and a shopping complex are conveniently nearby.